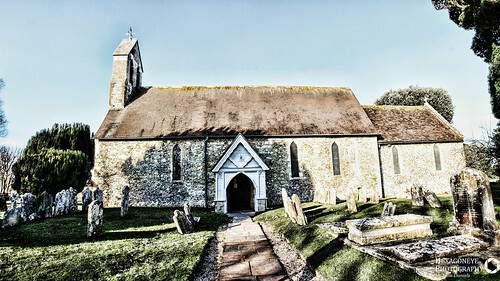 31/365 St Mary’s Church Chidham 1210AD, originally uploaded by Hexagoneye Photography. Completed the first month of the “project 365” so to celebrate took a long lunch and a drive just following my nose. 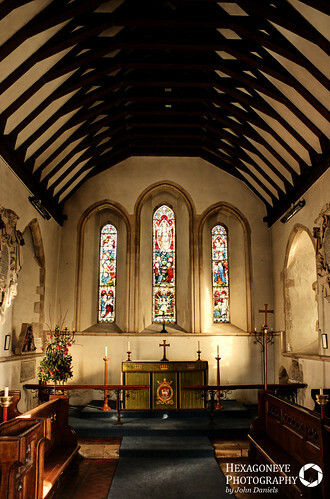 Found this lovely little 13th century church out in the country side.